I’m a regular rider of “The Brain Train,” officially known as the Gold Line on the L.A. Metro system. 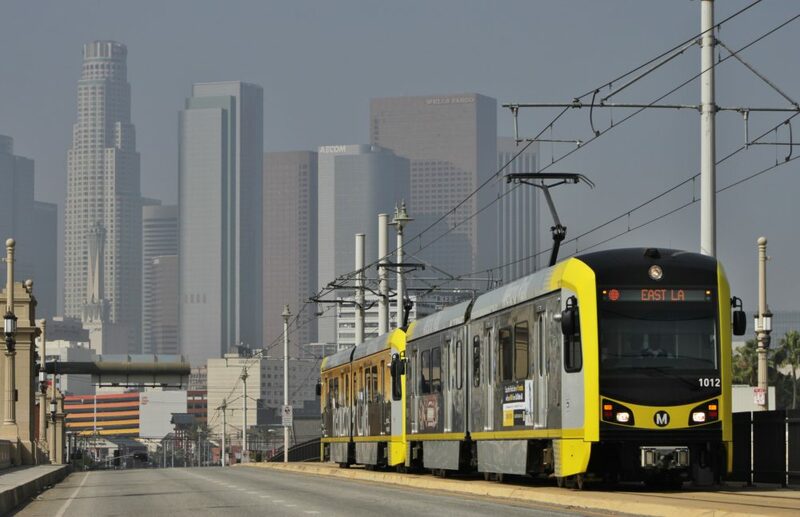 The Gold Line is a light rail running from the eastern San Gabriel Valley into downtown L.A. and then back out again to East L.A. Along the way, it connects enough smart institutions—from innovative community colleges, to a leading cancer center, to the world’s greatest scientific university—to explode stereotypes about public transportation and Southern California itself. What Raymond Chandler Didn’t Understand About L.A.
His Southern California Was About the Darkness Under the Glitz. Mine Is About the Smell of Smog Mixed With Sea, the Gardeners of the San Gabriel Valley, and the Neighborhoods Philip Marlowe Ignored.